Duo Duo is well worth the wait! All four of these amazing musicians have appeared at a Jenkins House Concert on separate occasions. They have joined musical forces and will appear here on Thursday, May 9th. Michigan-born percussive dancer Nic Gareiss and Edinburgh harpist Maeve Gilchrist met while teaching at the Shasta Fiddle Summit in Northern California. The percussion and drive of Nic's footwork combined with Maeve's melodic and improvisational sensibilities make for an explosive duo which captivates both the ears and the eyes. Natalie Haas is one of the most sought-after cellists in Celtic music today. She and Scottish fiddler Alasdair Fraser have toured as a duo for 18 years, including a stop at our house just one year ago. Montrealer Yann Falquet is one of the most creative acoustic guitarists in today's Québécois music scene. Over the last fifteen years, he has recorded five albums and toured the world with French Canadian power trio Genticorum, who will appear here in September. This husband and wife team have been performing a mix of Québécois traditional songs and new takes on folk music. The DuoDuo Quartet presents an unforgettable night of music, song, and dance, featuring all four of these innovators and masters of their respective traditions and instruments. Please contact Sandy Jenkins at sandilion49@gmail.com for reservations and details. 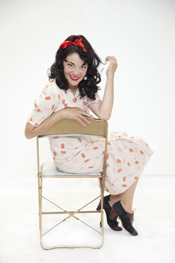 Suzy Williams is a singer-songwriter from Venice, California. She has been declared "LA's Diva Deluxe" by the Los Angeles Weekly, and "the Songbird of Venice" by the Venice Beachhead newspaper. Suzy is known for her "enormously amusing, endearing presence ... with tough, belting authority" (John Rockwell, New York Times) as well as her voice that is “vibrant and lusty ... great gusto and bold emotion" (Nat Hentoff, Cosmopolitan) and her "energy must be seen to be believed ... a natural performer" (Robert Palmer, New York Times). Rich Jenkins, co-producer of the Jenkins House Concerts, is a consummate pianist and working musician from New York City. He has worked with Suzy at The Sweet Chariot Music Festival on Swan’s Island, Maine for the past 18 years. Rich has mastered thousands of songs throughout his career, playing and singing in hotels and other piano rooms across the city, including The St. Regis Hotel, Mario Batali’s Del Posto and his personal favorite, Central Park's Boat House. We are located on Manhattan's Upper West Side. For more information contact Sandilion49@gmail.com. 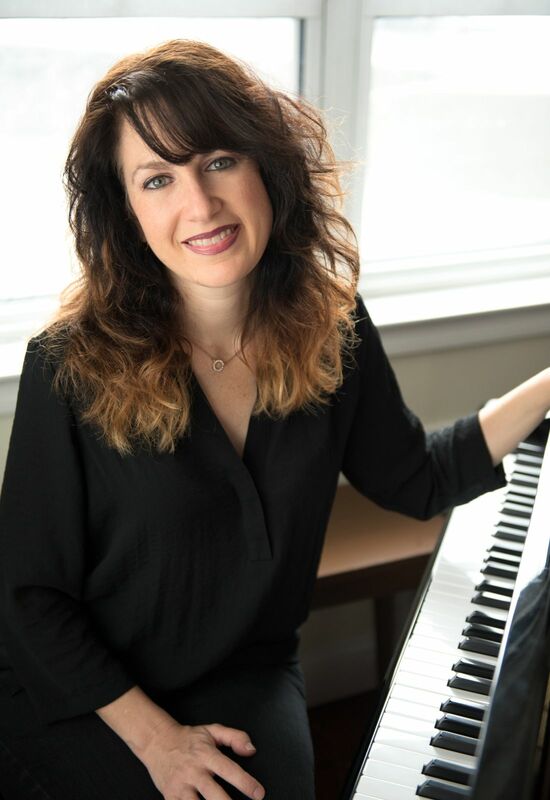 The Jenkins House Concerts welcomes The Alexis Cole Trio, featuring Jazz singer, Alexis Cole on piano and vocals, Steve La Spina on acoustic bass and Kenny Hassler on drums. A departure from our usual Americana style concert series, you will be delighted by the level of The Alexis Cole Trio's musicianship and improvisational skill. This is a rare opportunity to hear timeless standard songs sung by an outstanding singer who is supported by two other jazz greats- all in an intimate setting. 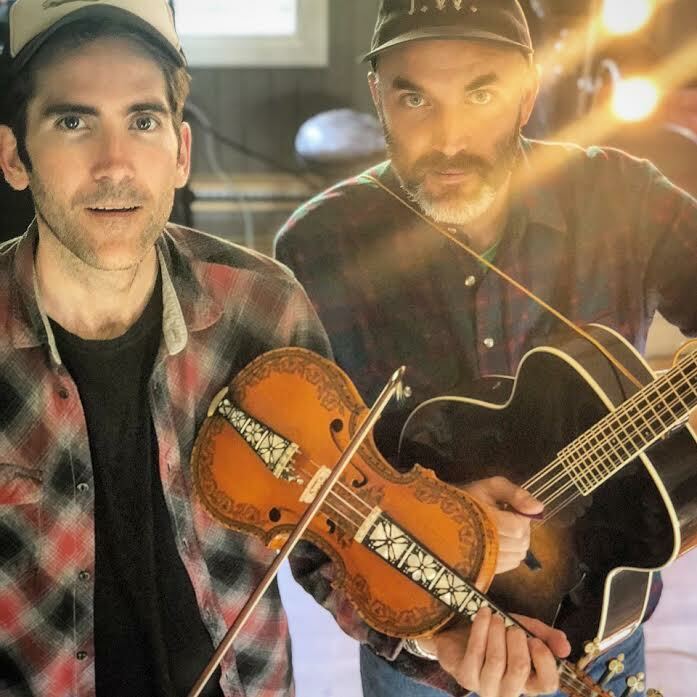 We welcome Mjelva/West to the Jenkins House Concert series on Saturday, January 5, 2019. We also welcome new audience members who can email Sandy at Sandilion49@gmail.com for information. We are located on Manhattan's Upper West Side. Choro das 3 is a Brazilian instrumental group of three sisters and their father that first started to play as a band in 2003. Corina, plays flute and piccolo. Lia, plays 7- string guitar. Elisa, plays mandolin, banjo, clarinet and piano. Their father, Eduardo, plays pandeiro (the Brazilian tambourine). In the last ten years, Choro das 3 has played Choro to many audiences, including some who had not heard Choro before. Choro, like American jazz, has many influences including the Samba and the Bossa Nova. The Jenkins House Concert series is located on the Upper West Side of Manhattan. If you would like to reserve a seat for this concert please email: Sandilion49@gmail.com. World-renowned mandolinist and Jenkins House concert performer, Mike Marshall says that Choro das 3 plays, ". . . some of the most inspired and inspiring music . . . the highest level of musicianship and presentation . . . the highest quality of Brazilian Choro music that can be heard any place today."